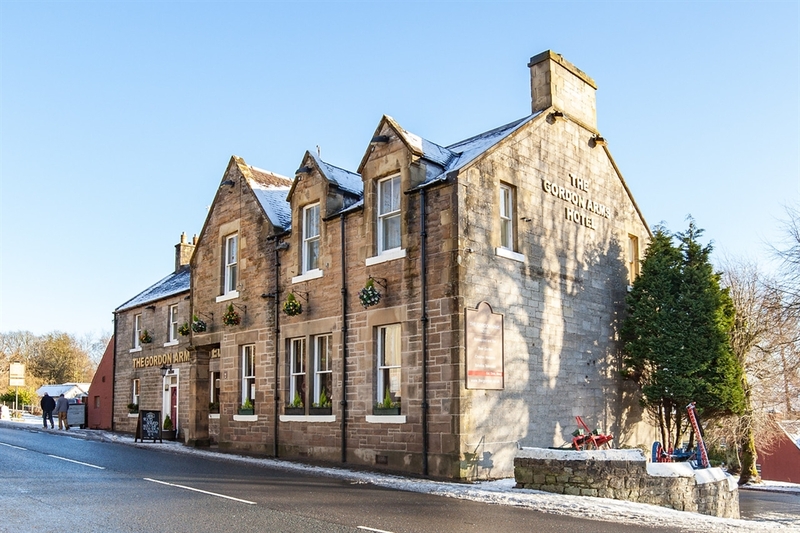 The Gordon Arms Hotel is a traditional coaching inn situated on the A702, only 17 miles from Edinburgh. 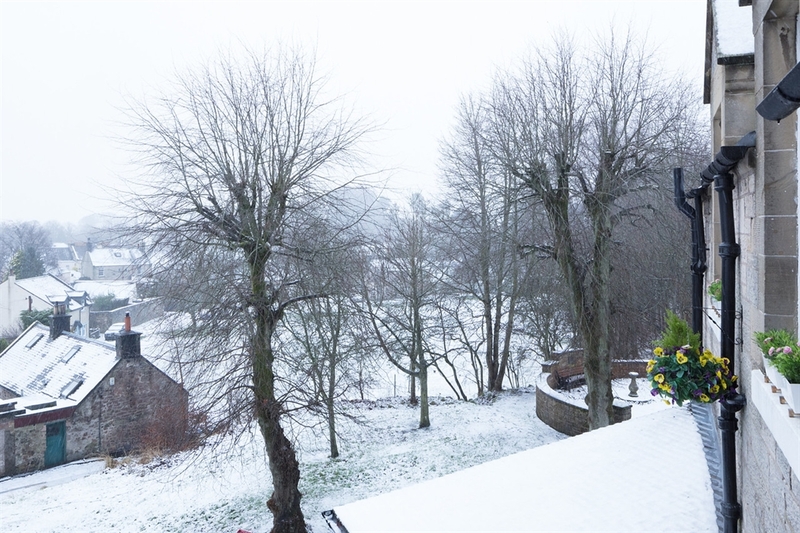 We offer a comfortable place to stay, a warm welcome, roaring log fire, homecooked food and a vast array of real ales, gins & whiskies. 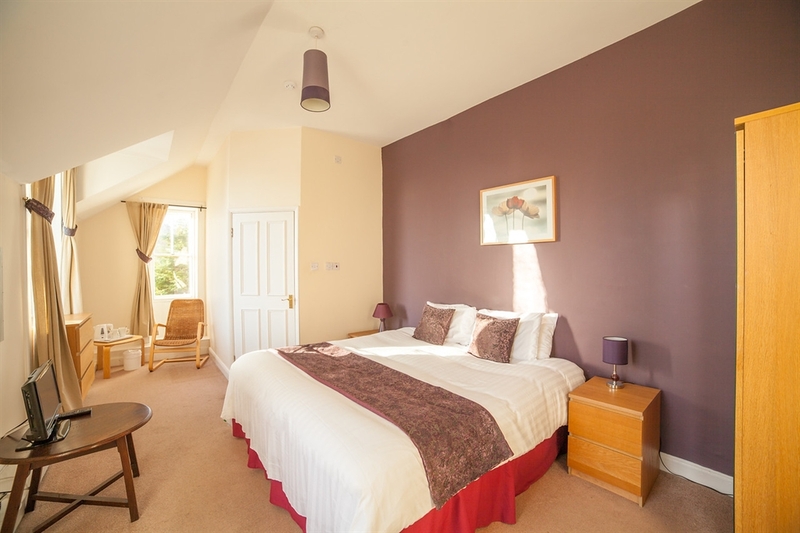 Situated in the historic conservation village of West Linton in the Scottish Borders, The Gordon Arms Hotel is a family run business, offering visitors a real ‘home from home’. 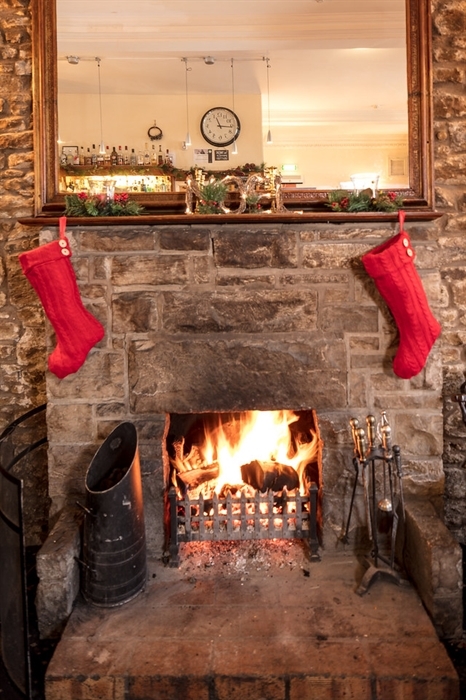 The traditional bar has stone walls and a roaring log fire in winter, all of which add to its charm and give it a real country pub feel. 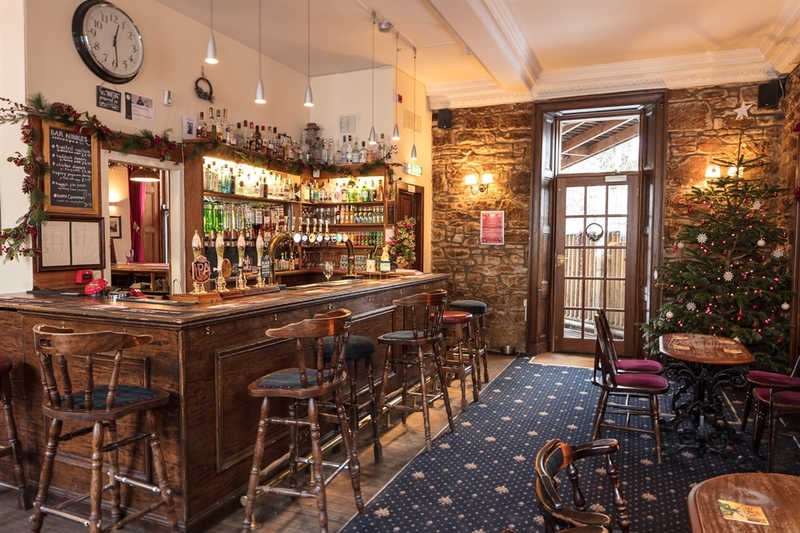 We offer a great selection of drinks which should satisfy even the most discerning of palates, including 4 rotating real ales, in excess of 60 premium gins from all over the UK and further afield, nearly 40 whiskies and 20 rums, plus a good variety of wines and other spirits. 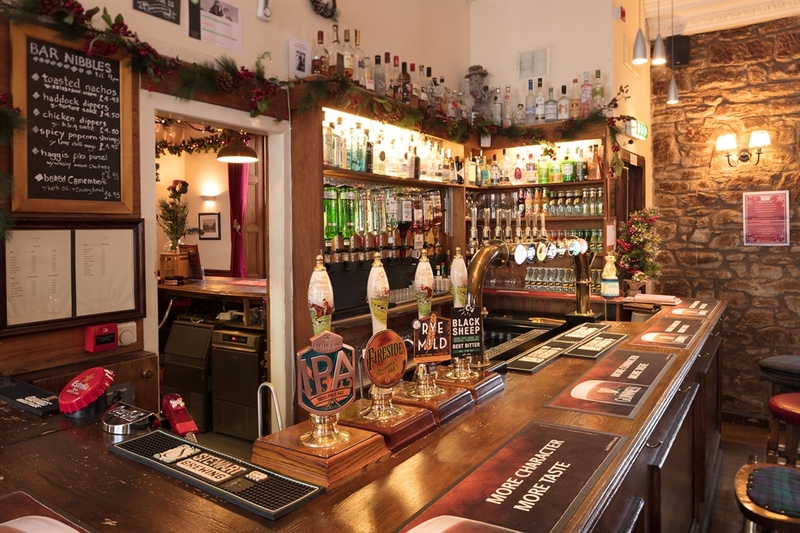 We pride ourselves in supporting local businesses so you will regularly see ales and lagers from many of the fantastic breweries situated nearby...and some from further afield too. 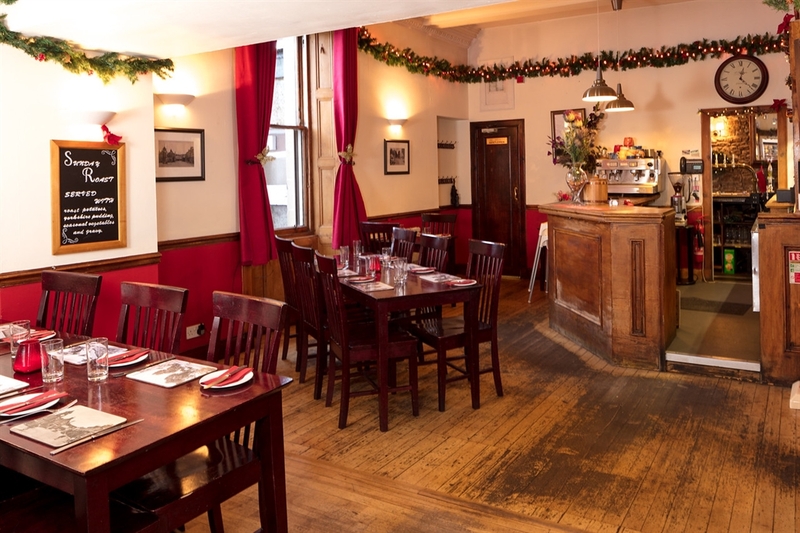 We offer homemade, traditional pub food, with constantly rotating specials. 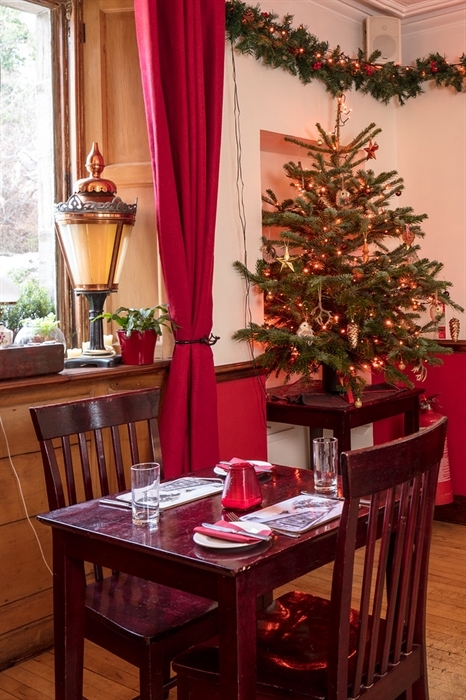 Where possible, all of our ingredients are sourced locally and can be enjoyed either in the pub, the restaurant or even outside on our terrace on warmer days.